She started on the path to this historic win a long time ago. Before 2018, the last time an American woman had won the Boston Marathon Ronald Reagan was president, “Dynasty” was considered appointment television and perms and fanny packs were all the rage. 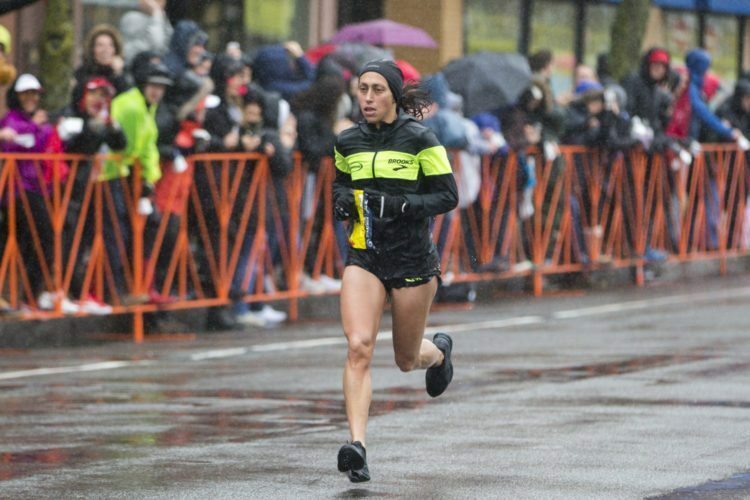 But on Monday American runner Desiree Linden raced through the cold, rainy weather to win the race with a time of 2:39.54. According to Time magazine, that pace was actually more than 10 minutes off Linden’s personal best — but was obviously good enough to end a long skid for Americans at the race. 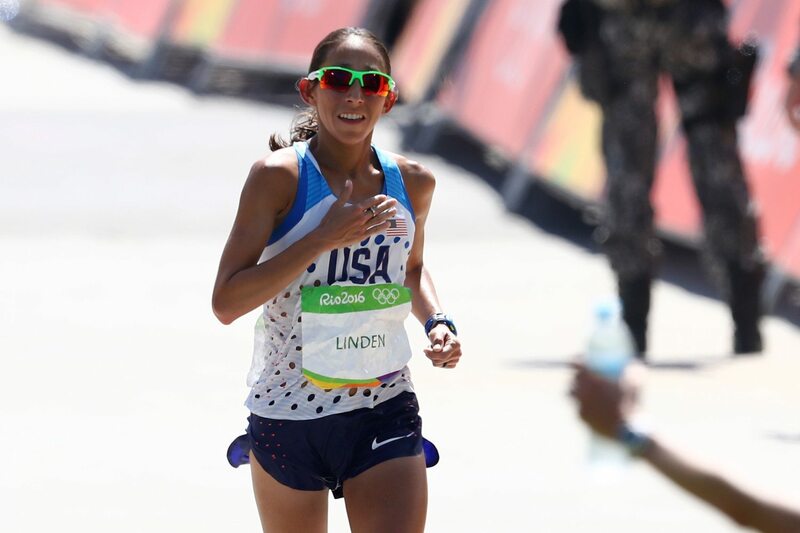 This was Linden’s sixth time competing in the Boston Marathon and not the first time she’d finished near the front of the pack. In 2011, Linden — then Desiree Davila — lost the race by a heartbreaking 2 seconds to Kenyan runner Caroline Kilel. A disappointment like that 2011 loss might discourage other people, but Linden is a career athlete, not to mention an Olympian. She’s represented Team USA twice before: at the 2012 Olympics in London and in 2016 in Rio de Janeiro. At the latter games, she finished seventh, less than two seconds from a medal. 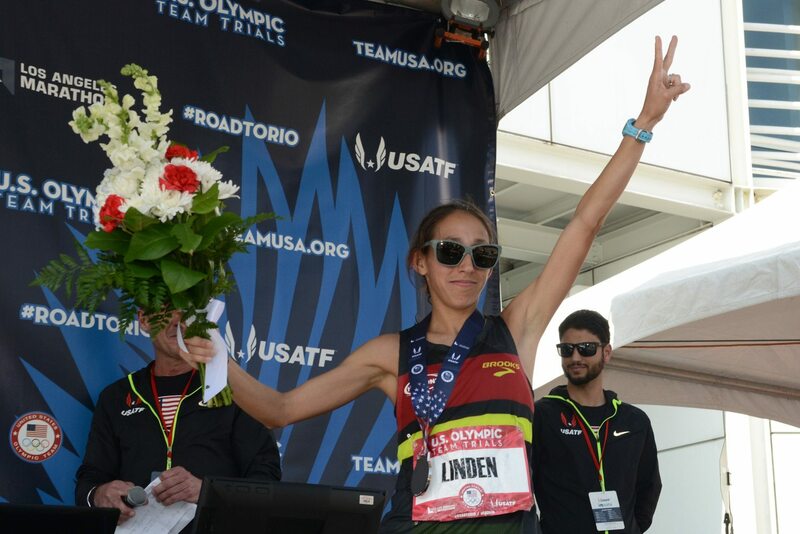 Linden is obviously used to the highly competitive nature of long-distance running, and she has never let setbacks keep her down — not even a femoral stress fracture in 2012 which required a long rehabilitation and forced her to drop out of her marathon at the London Olympics. In a tweet she posted weeks before her historic win, Linden said she has always believed in the importance of continuing to “show up,” meaning that she keeps working even when times get tough. 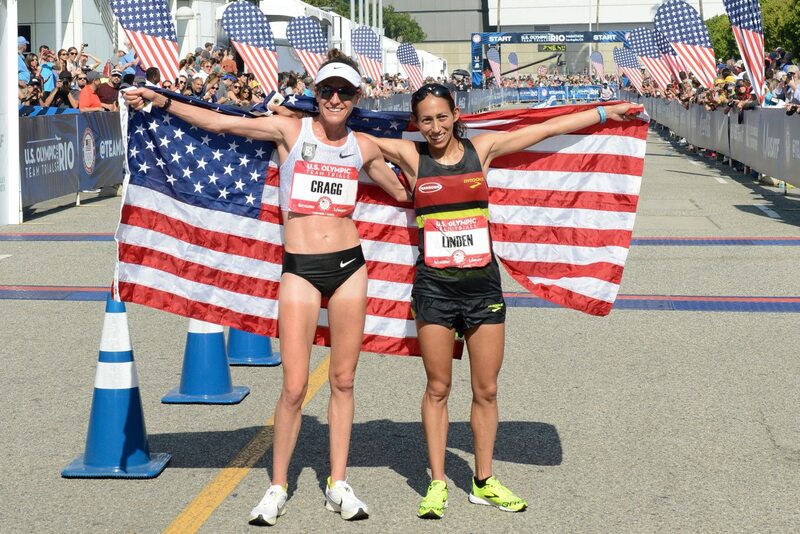 During the 2018 Boston Marathon, not only did Linden show up for herself, she actually slowed down mid-race to wait for fellow American runner Shalane Flanagan. When Flanagan stopped to take a bathroom break, rather than race on without her, Linden stayed back to help bring Flanagan back into the leader’s pack. Linden even offered to help block the wind for Flanagan, which was gusting up to 30 mph on Monday in Boston. So she’s not only an amazing athlete, she’s also a great teammate. Linden went to Arizona State University and graduated with a B.A. in religious studies and a B.S. in psychology. Oh, and she was an All-American track runner for the university as well. When she’s not off running marathons around the world, Linden calls Michigan her home. The weather in Boston on Monday was cold and rainy — apparently very similar to the April weather in Detroit. 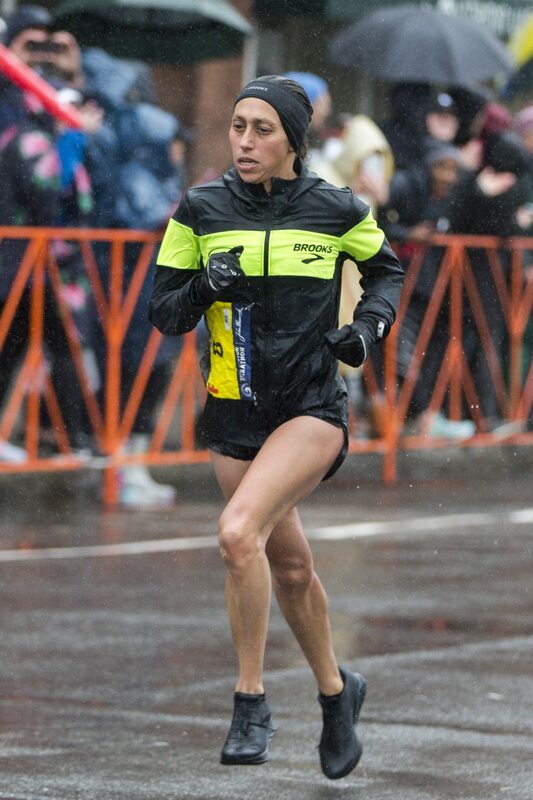 Did that tolerance for nasty weather help her win? It’s certainly possible. But of course it was likely more than that. Perhaps Linden’s years of preparation, struggles and setbacks prepared her to be the champion that would conquer the rest of the field — and Mother Nature. 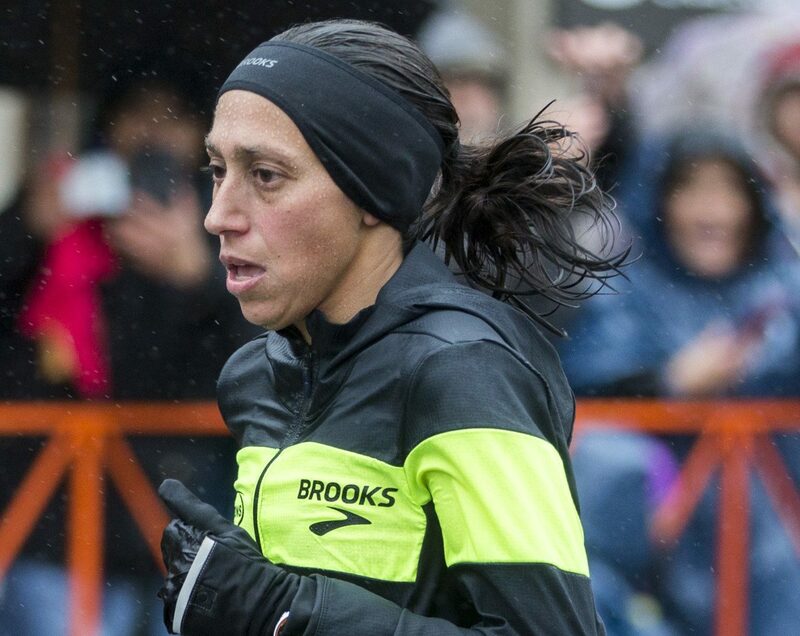 Congratulations to Desiree Linden on a historic win! Maybe we’ll see her on a podium in Tokyo in 2020.